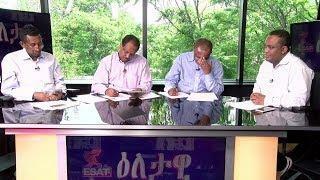 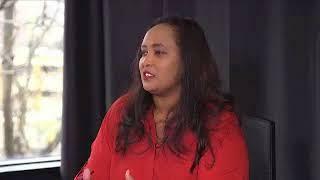 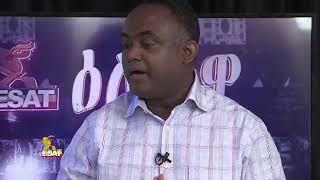 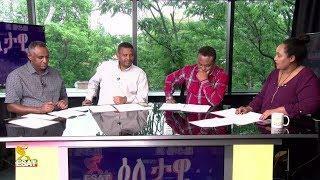 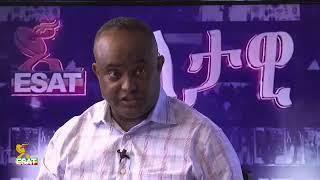 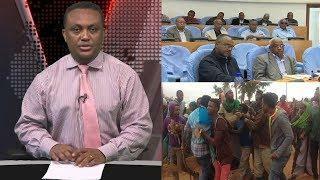 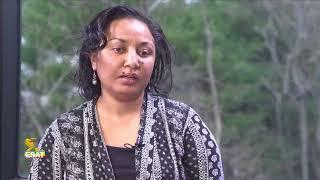 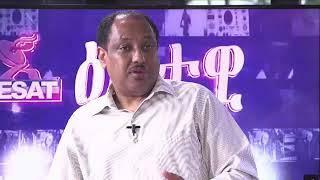 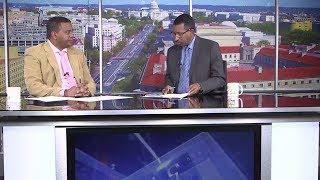 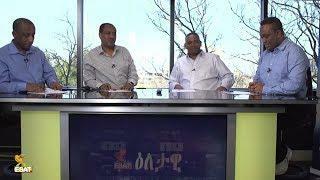 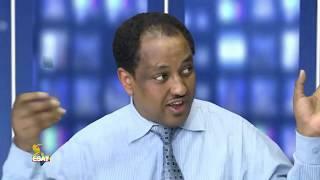 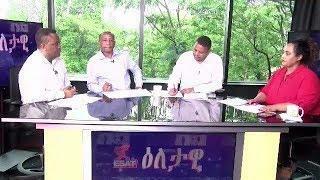 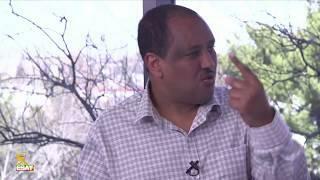 ESAT Efeta 6-10-2018 - ESAT Efeta News Update (TODAY NEWS) Click on the channel subscription button: https://www.youtube.com/channel/UCPYxCOtsAUpvYZPRR5zSbOA to get the latest video from Ethio TV. 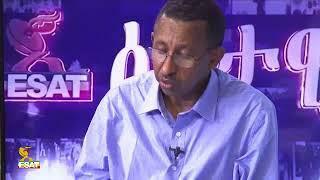 ESAT Radio News 10,June 2018 - የኢሳት ልዩ ዜናዎች የሬዲዮ 10, ሰኔ 2018 Click on the channel subscription button: https://www.youtube.com/channel/UCPYxCOtsAUpvYZPRR5zSbOA to get the latest video from Ethio TV. 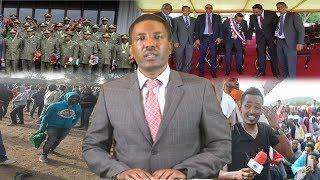 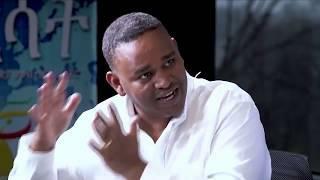 Click on the channel subscription button: https://www.youtube.com/channel/UCPYxCOtsAUpvYZPRR5zSbOA to get the latest video from Ethio TV.